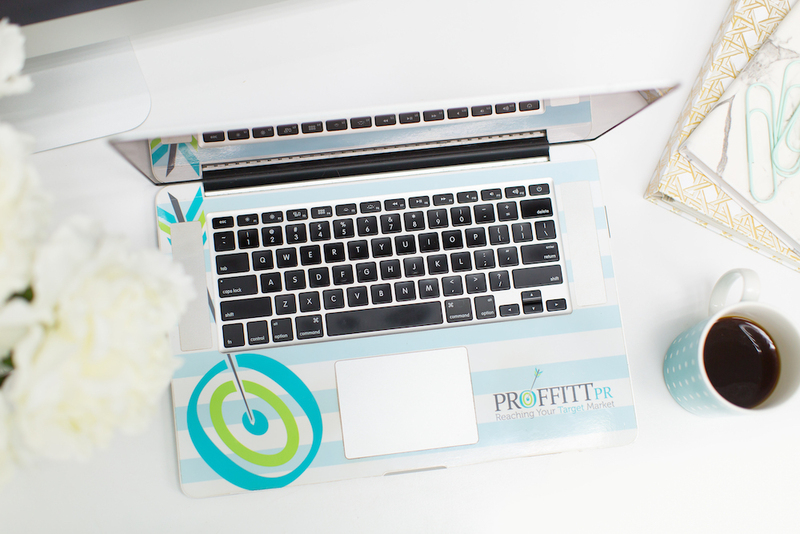 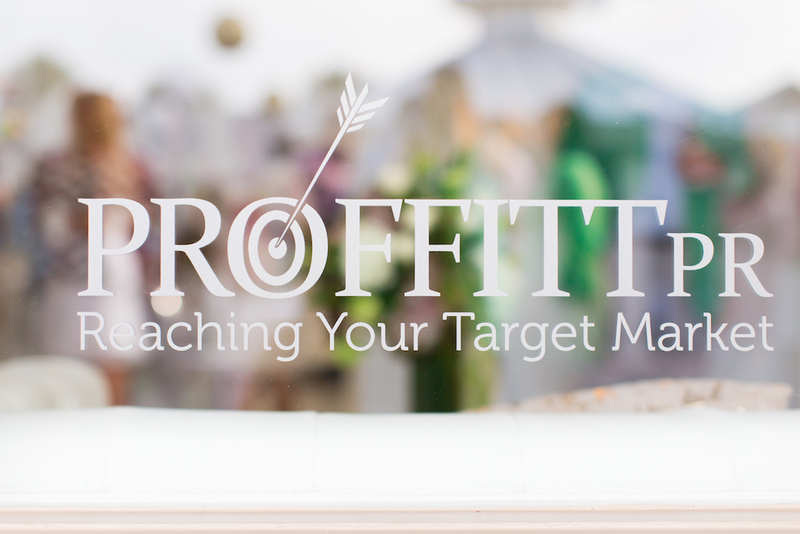 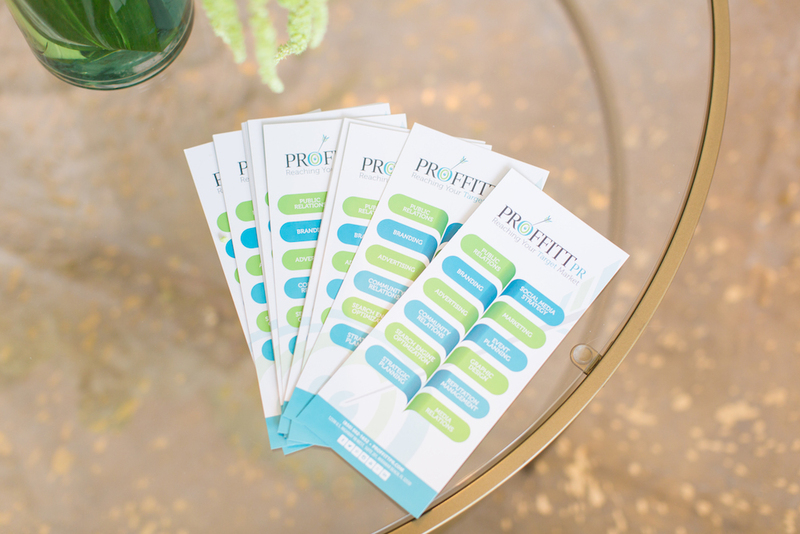 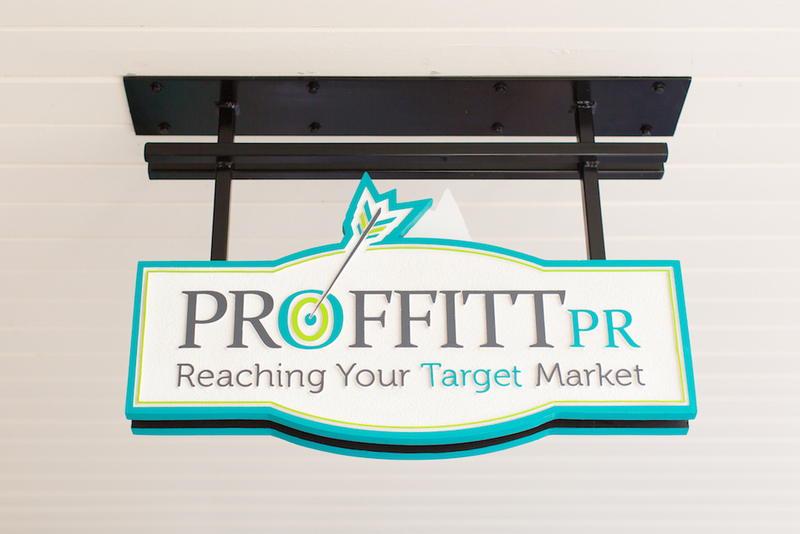 Proffitt PR is a savvy, boutique consulting firm specializing in making you and your brand look good. 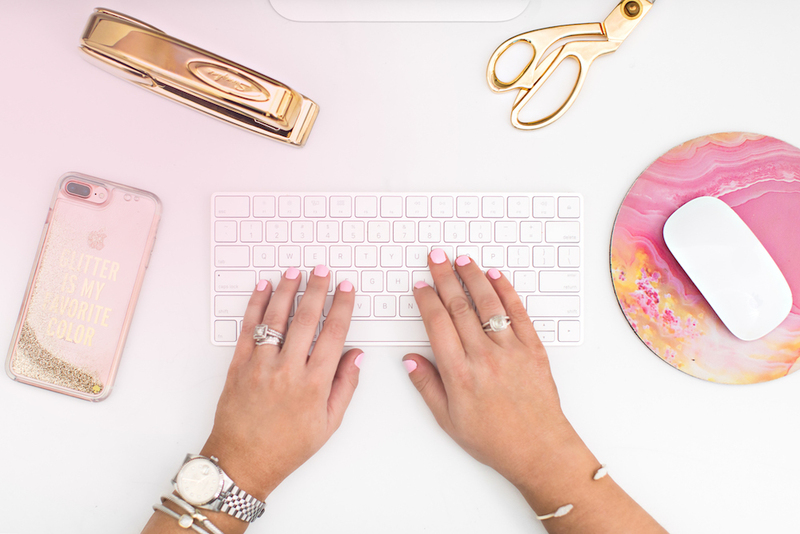 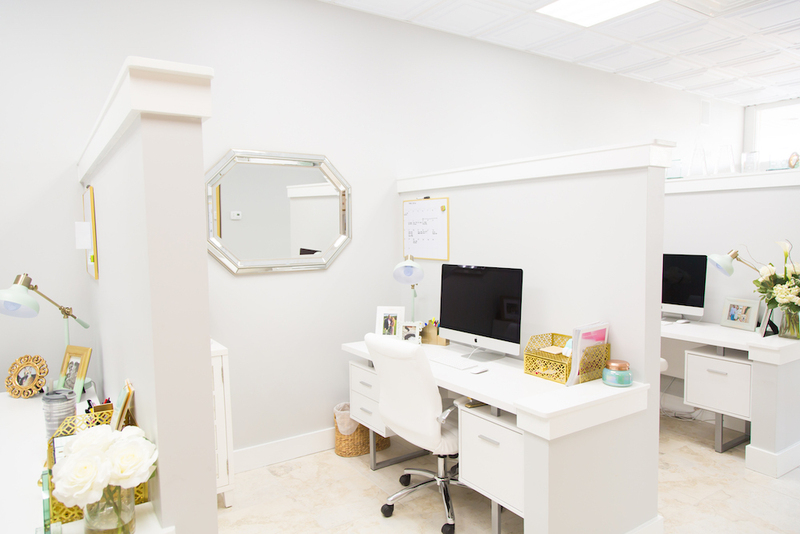 The team uses every tool in their toolbox to accomplish that, including public relations, strategic marketing, social media management, advertising, community relations, branding and identity, digital marketing and sponsorships. 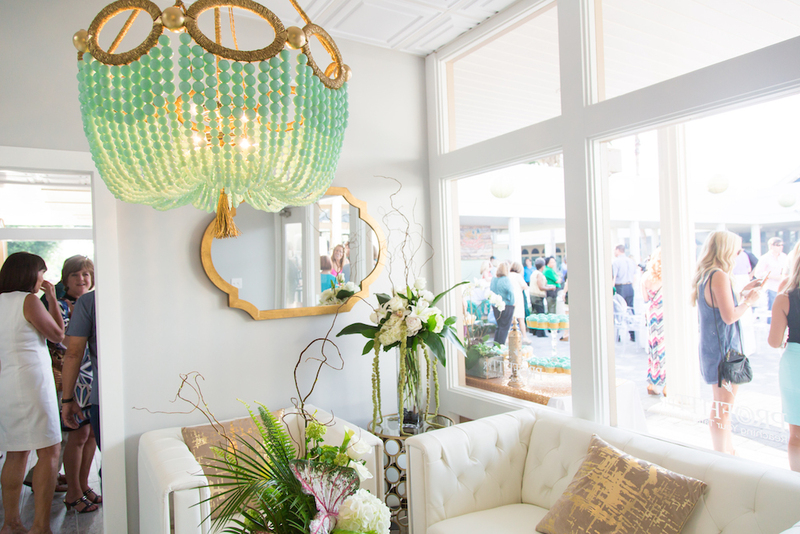 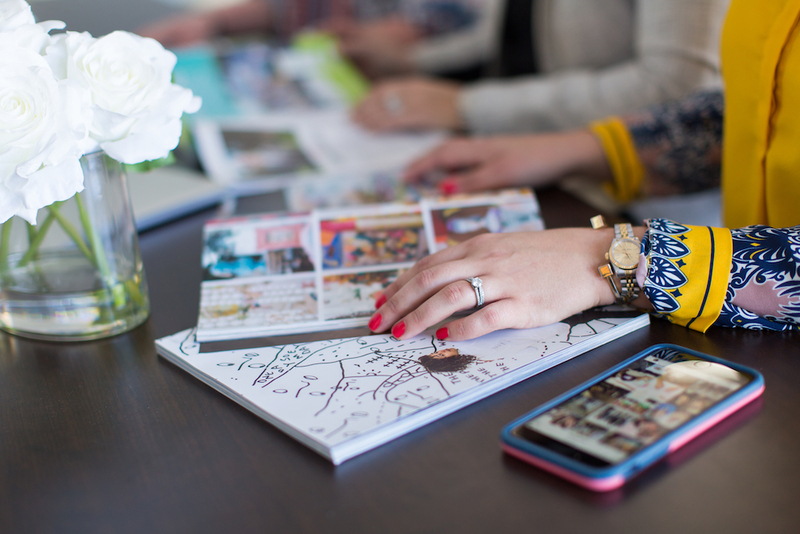 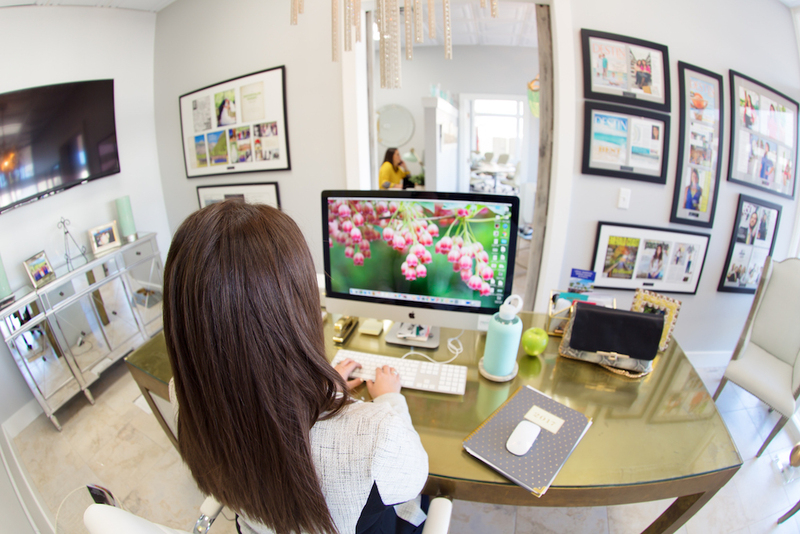 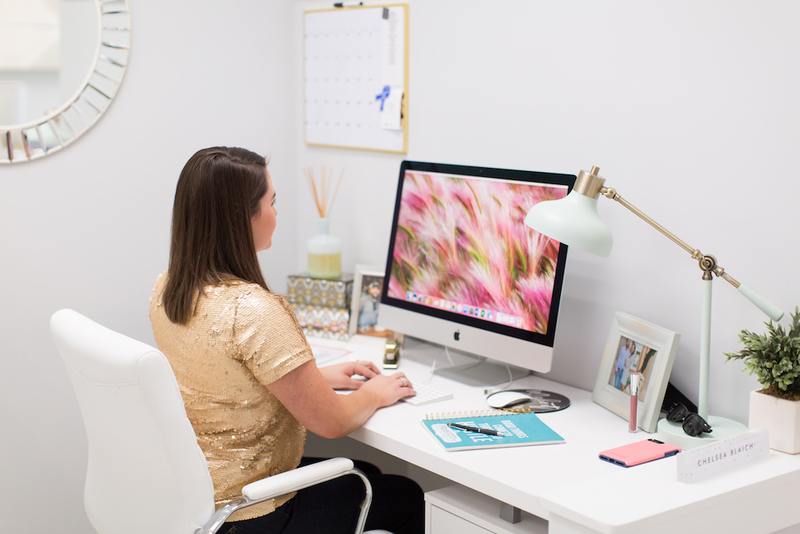 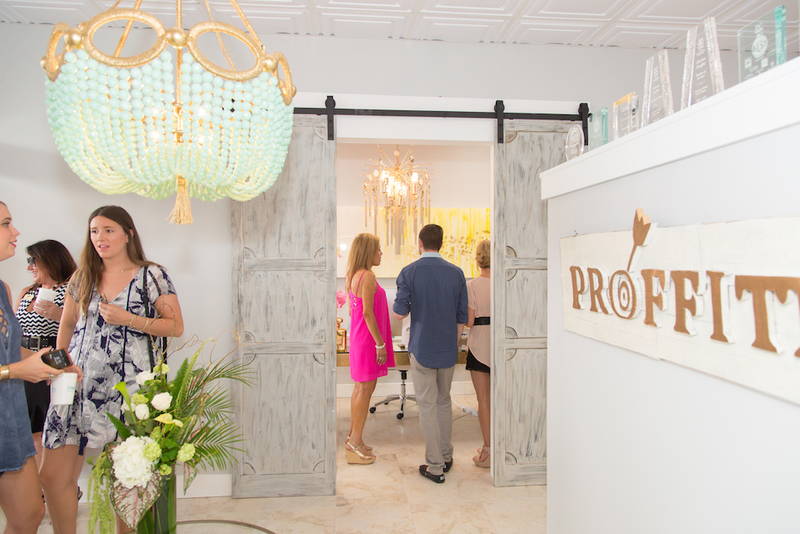 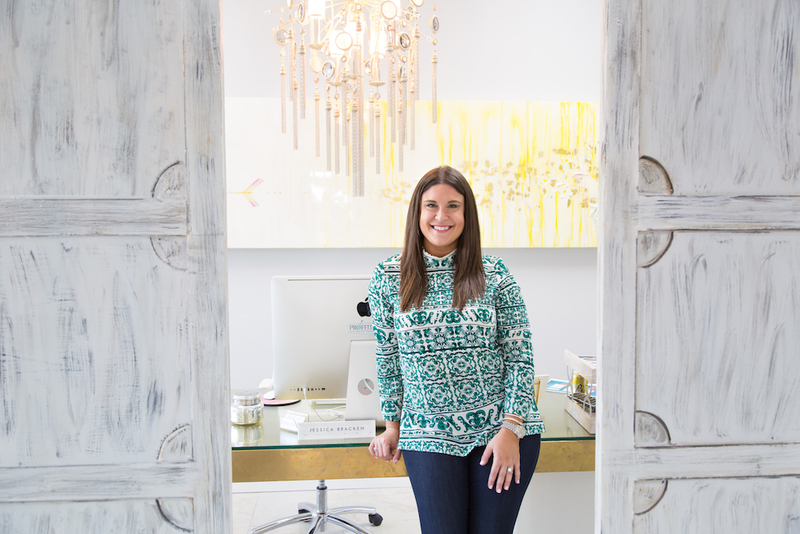 Over the past five years, Proffitt PR has helped more than 100 local, national and international brands that have come through their doors leave with greater brand visibility along the Emerald Coast and more excitement for what they do. 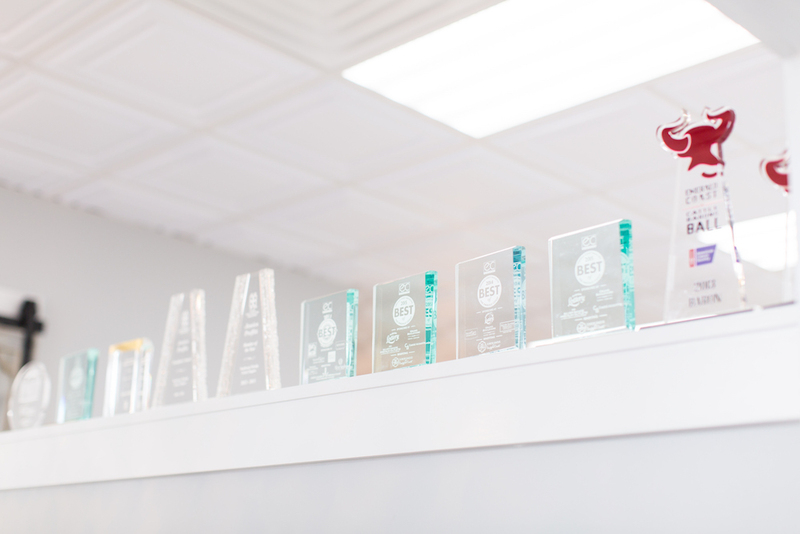 And it hasn’t gone unnoticed. 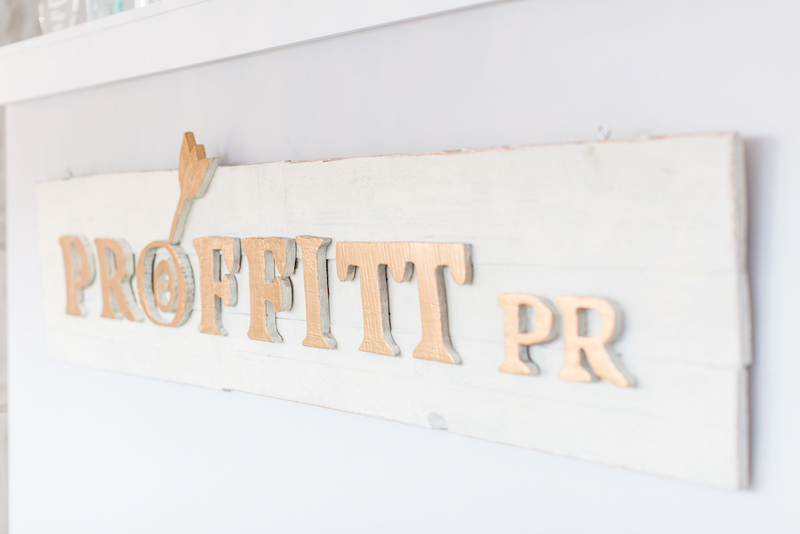 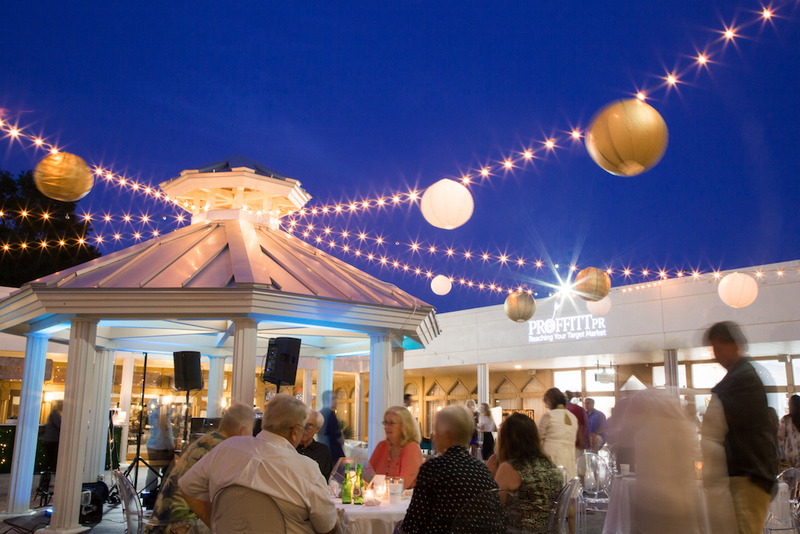 The community has recognized Proffitt PR repeatedly as the best public relations, event planning and advertising firm around.